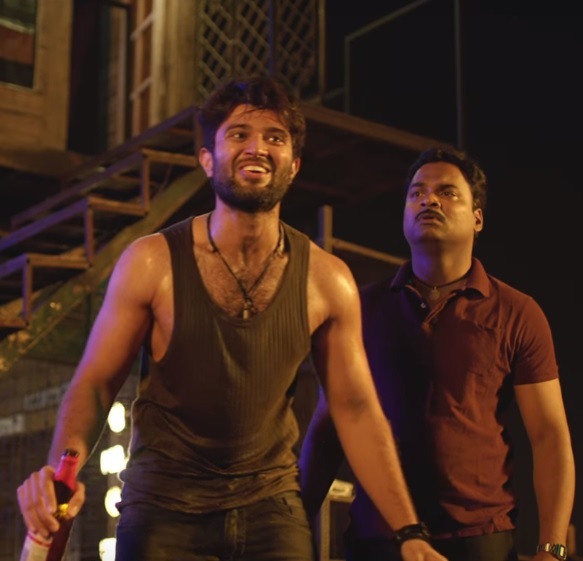 The makers have now released the teaser of Taxiwaala which seems to be another crazy ride for Vijay Deverakonda and is quite impressive. There has been a lot excitement around Taxiwaala ever since Vijay Deverakonda unveiled the first look poster of the film. Fans of the young actor have huge expectations on this, which he says will be another offbeat film. Taxiwaala is being produced by SKN and is being presented by Geetha Arts and UV Creations jointly. Rahul Sankrityan, the director, is best known for his film The end which was released in 2014 and received a lot of critical acclaim. Taxiwaala is slated to be released in May this year and will be one of the most exciting projects in Tollywood this year.